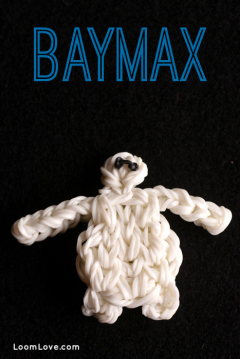 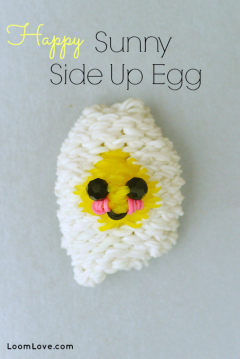 Learn how to make a Rainbow Loom Baymax Figure. 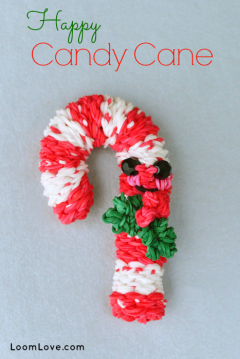 Learn how to make a Happy Candy Cane. 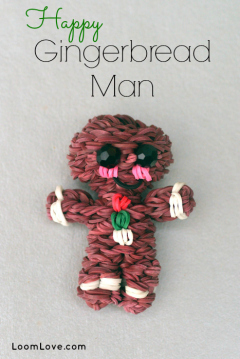 Learn how to make a Happy Gingerbread Man. 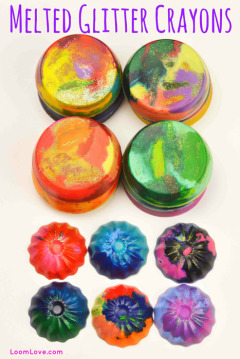 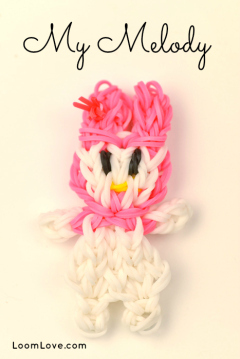 Learn how to make My Melody on your Rainbow Loom. 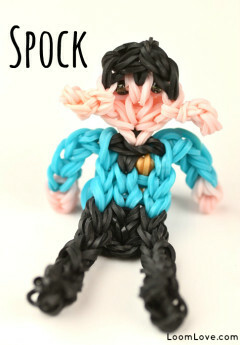 Learn how to make Spock from Star Trek. 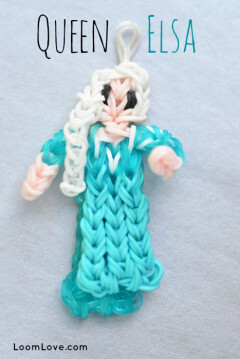 Learn how to make Queen Elsa from Frozen on your Rainbow Loom. 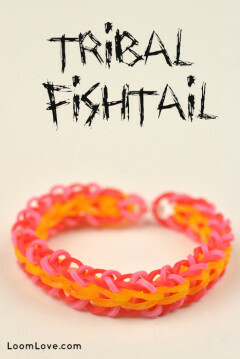 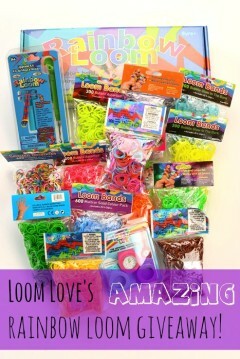 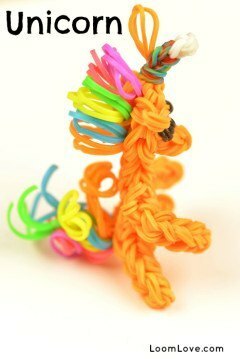 Learn how to make a Rainbow Loom Unicorn. 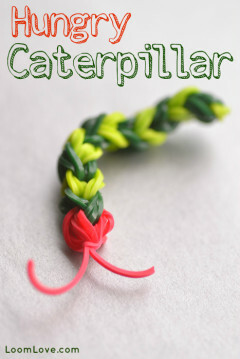 Learn how to make a Hungry Caterpillar on your Rainbow Loom.